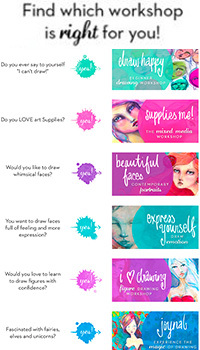 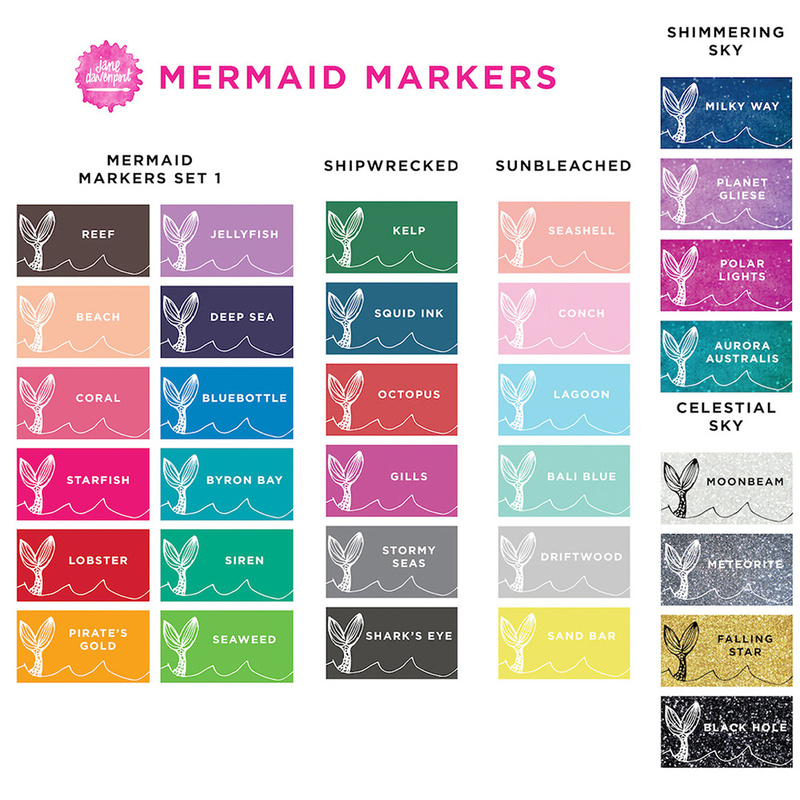 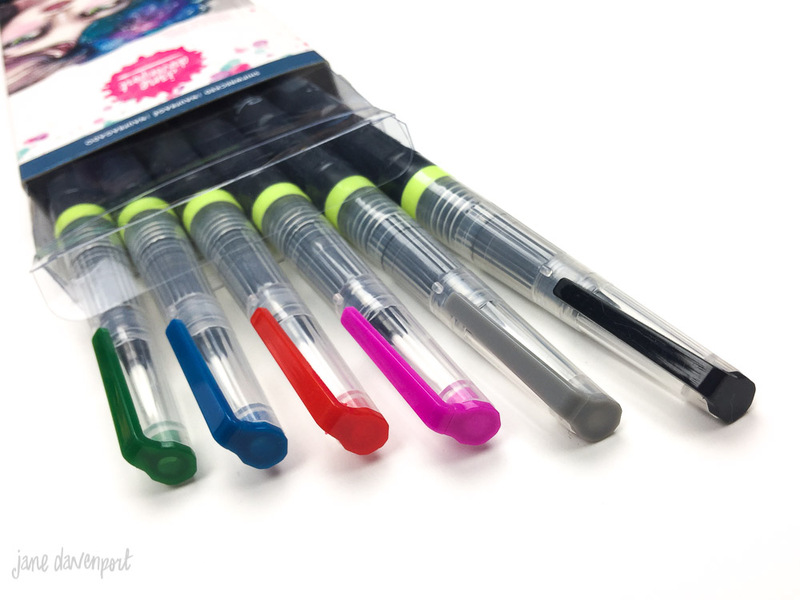 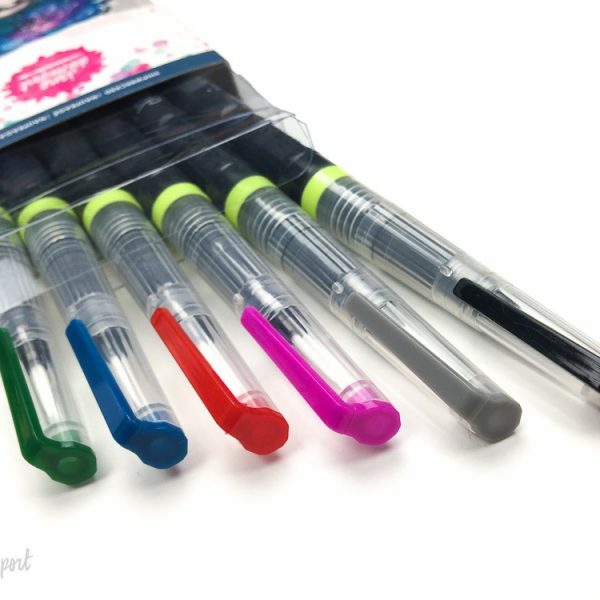 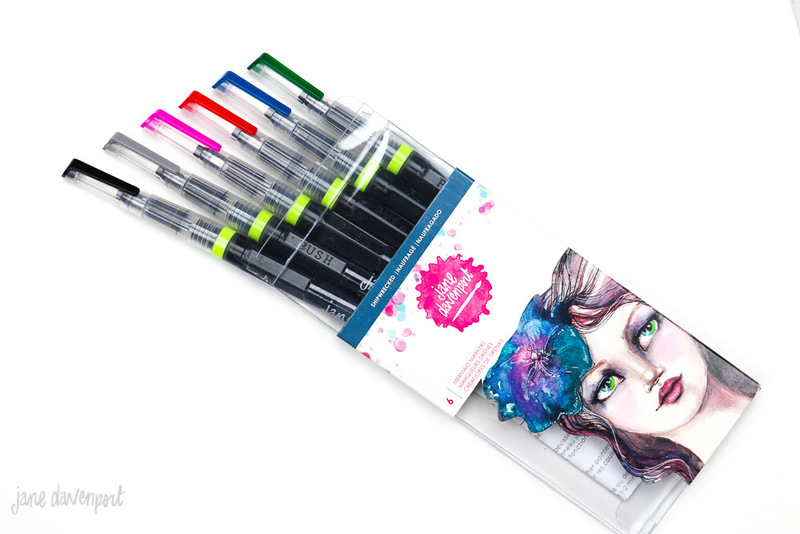 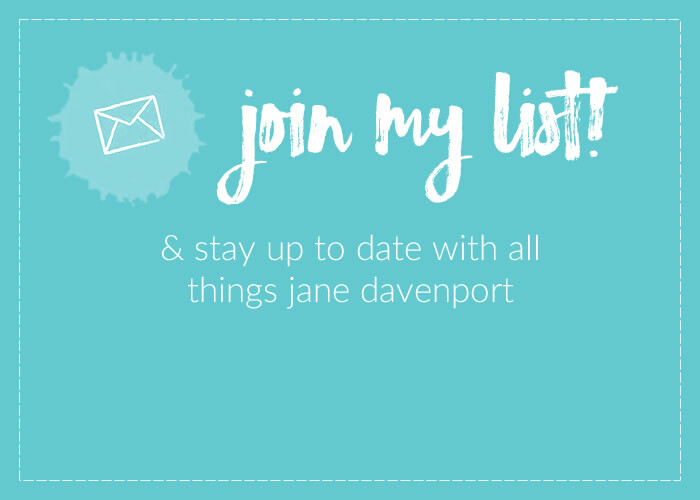 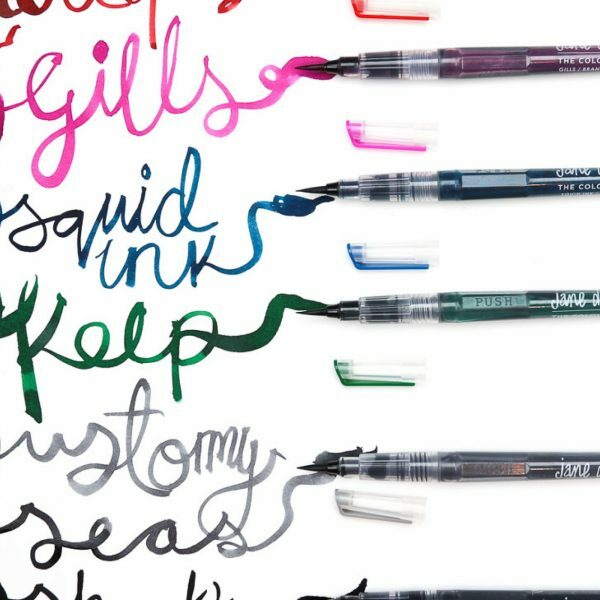 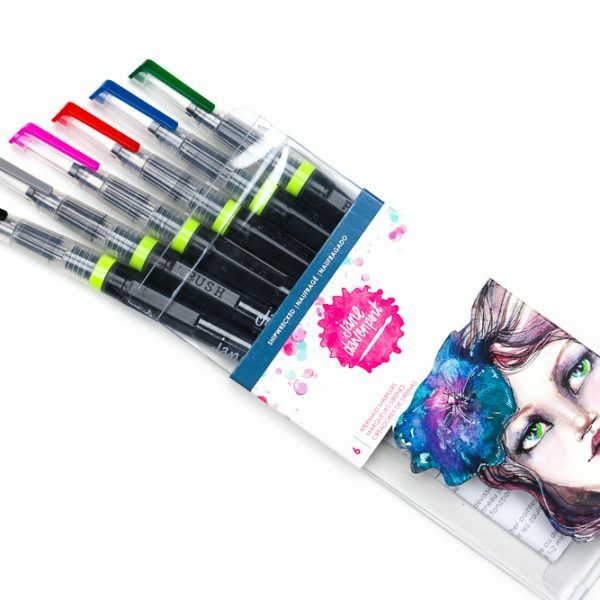 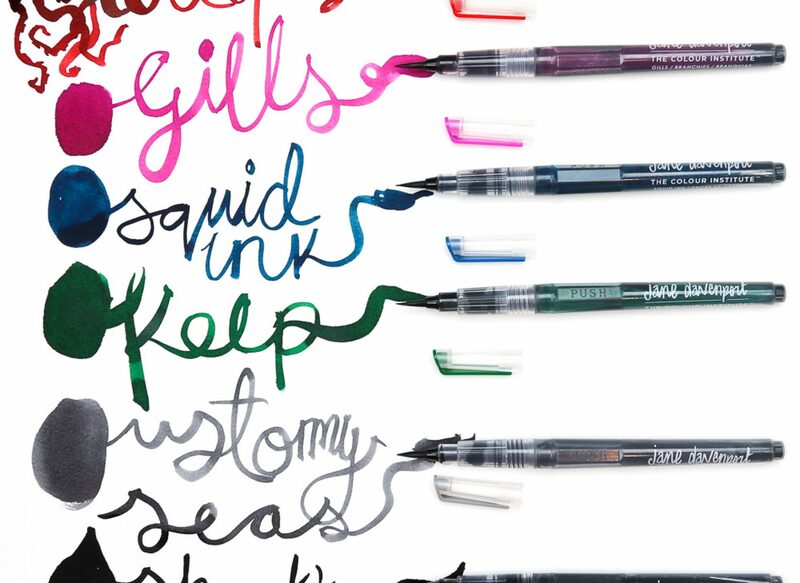 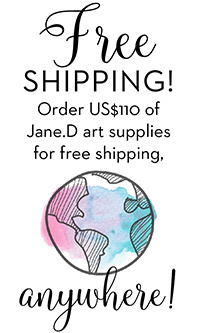 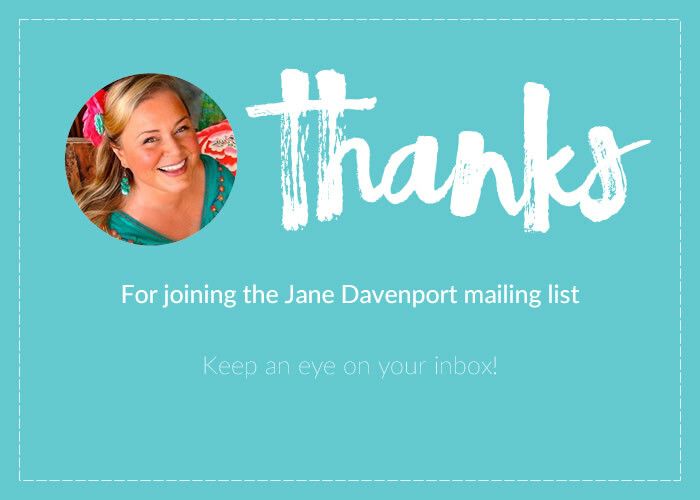 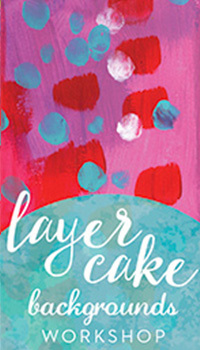 Jane’s fantastic ‘Mermaid Markers’ in 6 new deep and meaningful colors! Categories: Mermaids, Supplies, Ink, Markers, Jane Davenport Mixed Media. 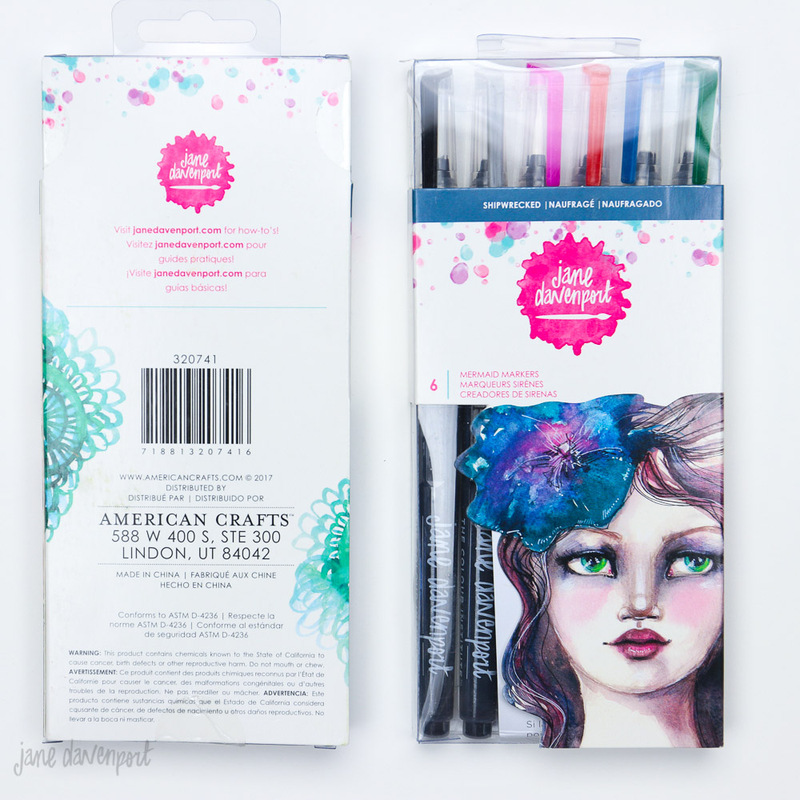 Tags: art journals, ink, jane davenport mixed media, mermaid markers, watercolor.